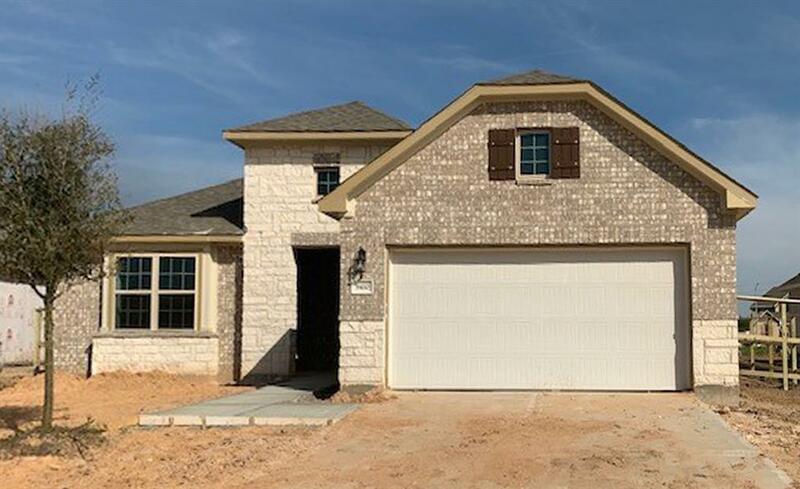 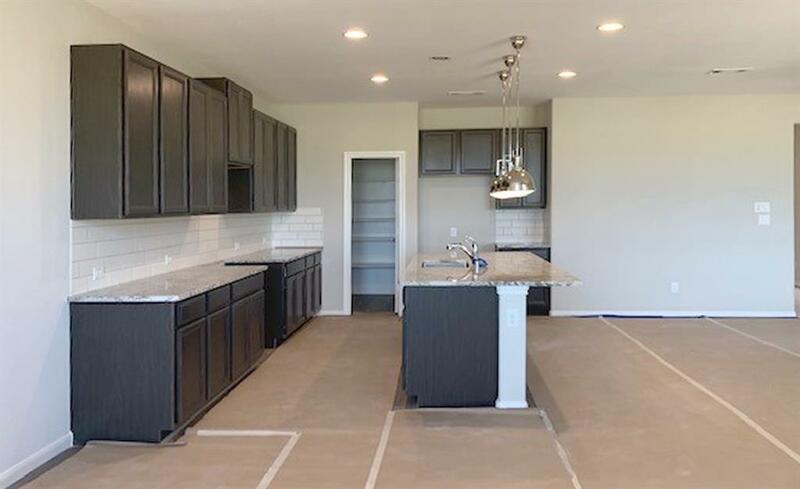 BRAND NEW ASHTON WOODS HOME -Brand new spacious one story home with 4 bedrooms, 3baths, covered patio and large kitchen island with pendent lights, upgraded 42'' cabinets and Granite counter top in kitchen. 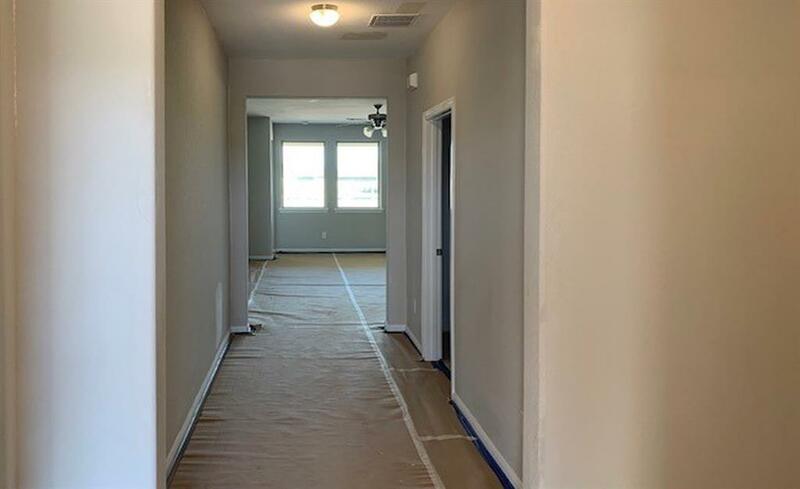 Vinyl wood floor in Entry,family room, hall and kitchen. 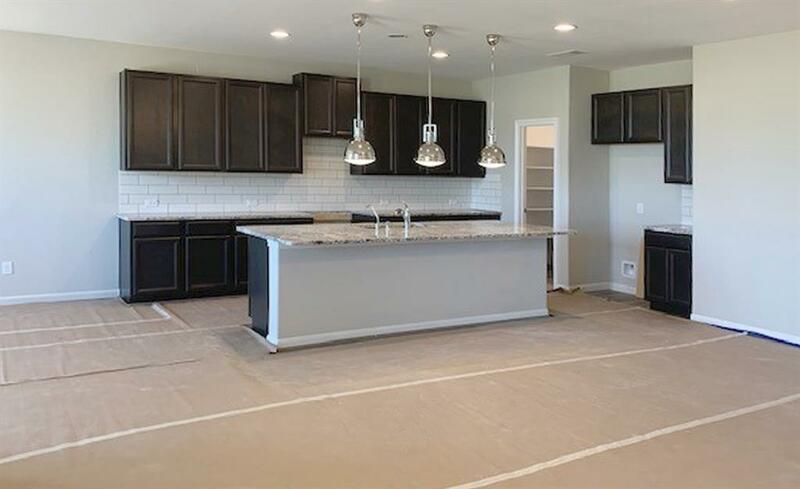 your home included stainless steel appliances.